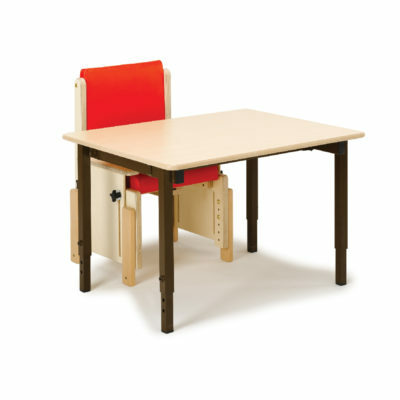 Our Activity Table is an ideal height adjustable table for younger children at nursery, school and home. 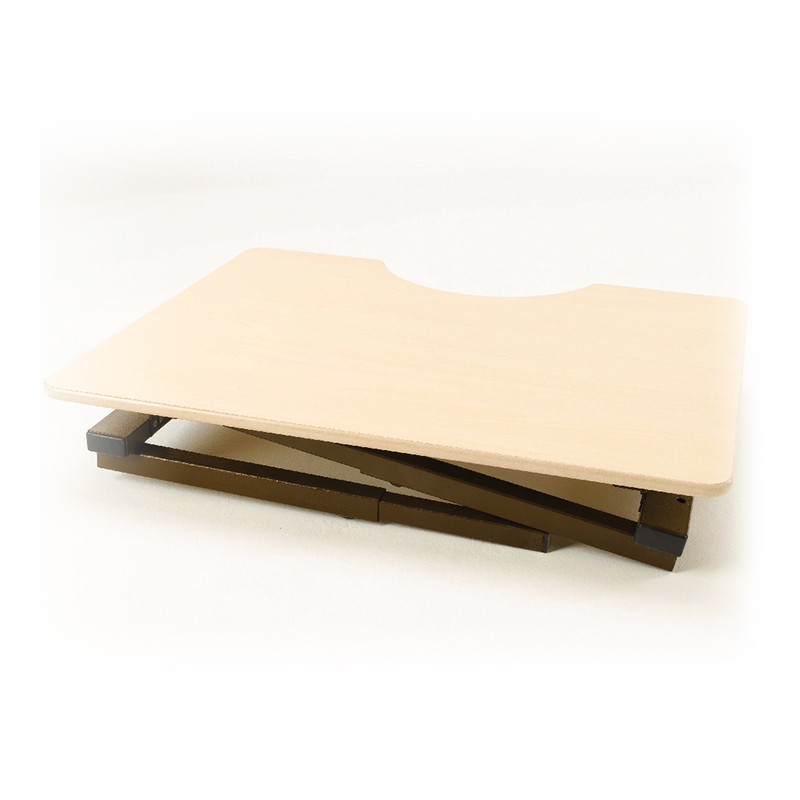 The steel legs can be adjusted in height to ensure good seating posture of your child and can easily be folded for storage. Our Activity Table is an ideal height adjustable table for younger children at nursery, school and home. The steel legs can be adjusted in height to ensure good seating posture of your child and can easily be folded for storage.